We are thankful for our staff! Happy Thanksgiving! 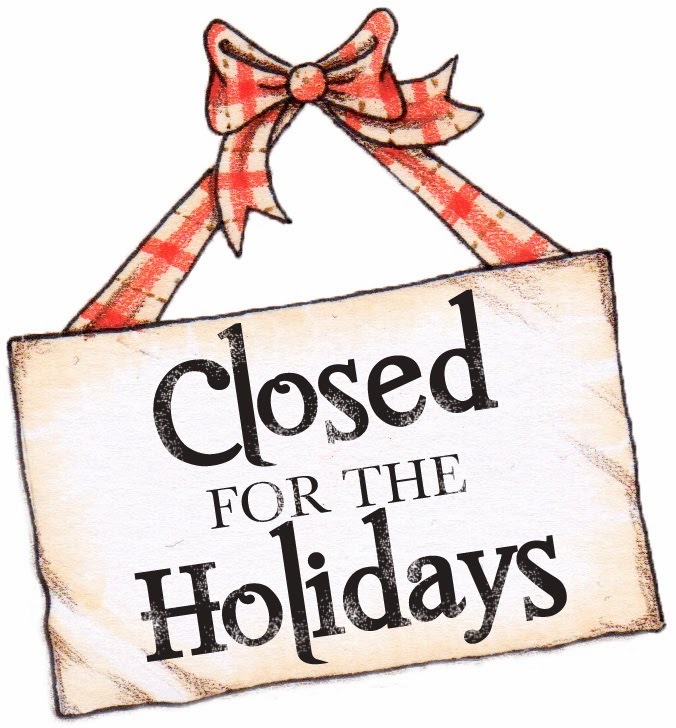 So that our staff have the opportunity to share the holiday with their families, our offices will be CLOSED, on Thursday, November 22, 2018 through November 25th, 2018. We will resume regular business hour on Monday, November 26, 2018. 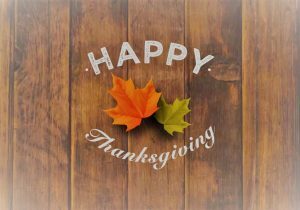 Wishing that this Thanksgiving finds you with plenty of reasons to give thanks!